One night only, under the stars on the inner harbour of Port Adelaide - Smooth waterways, modest cruising times. 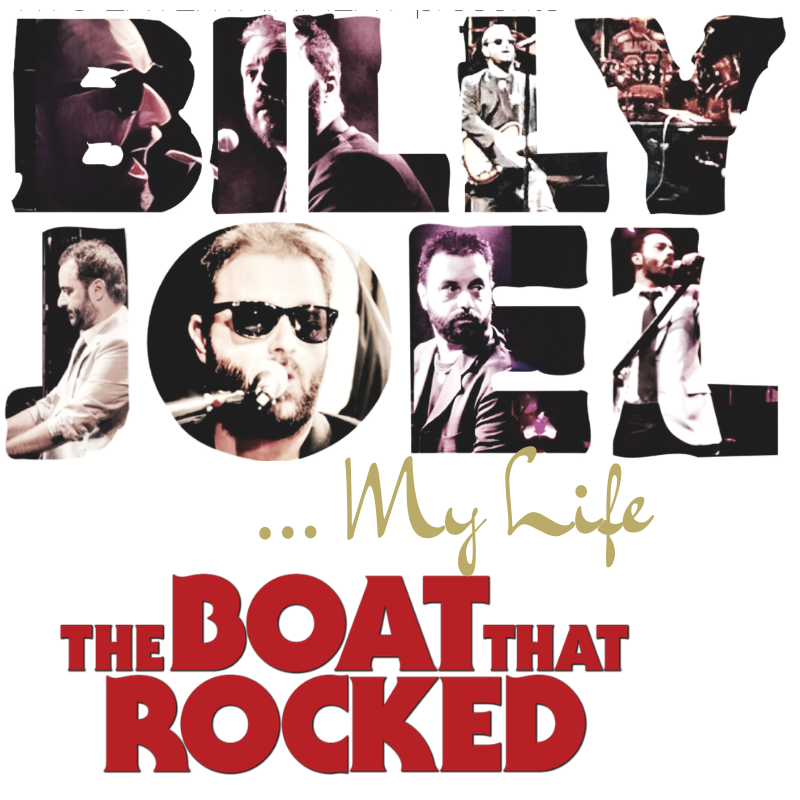 Cruise to the sounds of a full live band celebrating a classic catalogue of Billy Joel hit songs spanning more than 50 years. Home of the live music cruise in SA ‘The Boat that Rocked’ returns to Port Adelaide's inner harbour - A summer event not to be missed! #EventProfs: Business to Business Event Services: Event Design, PR, Training, Management & Support including Marketing, Digital & LED Solutions Indigenous Culture Event Design | Australia wide.